Ribavirin is used in the treatment of hepatitis c; respiratory syncytial virus and belongs to the drug classes inhaled anti-infectives, purine nucleosides. Not for use in pregnancy. 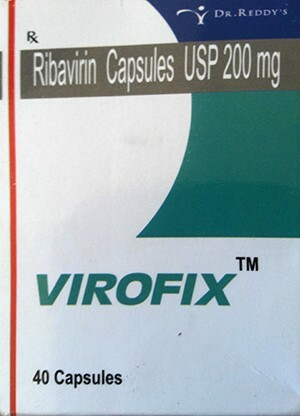 Ribavirin 200 mg is not a controlled substance under the Controlled Substance Act (CSA).